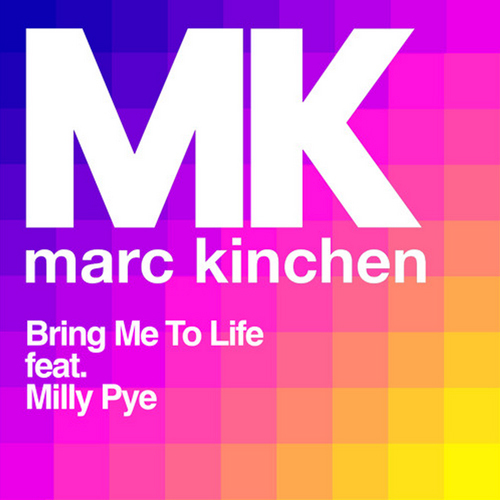 Be warned: MK's new single "Bring Me to Life" is a grower! The producer's new single features the powerful vocals of 18 year old singer-songwriter Milly Pye. Based on this performance alone, she's going to be one to keep your ears open for! "Bring Me to Life" is out now on iTunes, Google Play and Spotify. At the time of writing the song wasn't released on iTunes for North America.